There are many reasons why you might have to pack up your bags and put down roots in a new location. You might move for your job, or you might move to be closer to family. It could be that you just want to get out of the hustle and bustle of Orlando! 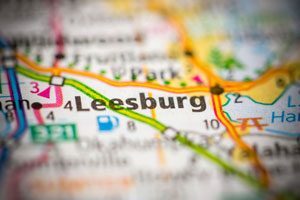 No matter what your reason for local moving from Orlando to Leesburg, we can help get you there. Unfortunately, some nationally-known moving companies simply don’t provide you with the kind of personalized service you deserve. AAA Insta-Move is different. We built our company from the ground-up in 1997 to provide Orlando movers with the dedicated, professional service they deserve. Today, we’re a leading company in the area and we are recognized as a ProMover with the American Moving and Storage Association. It’s amazing how much stuff you can accumulate over the years. All that stuff may not be able to go with you on moving day. 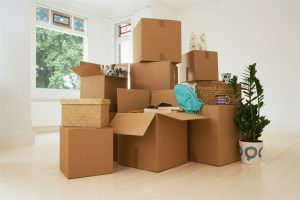 Whether you want to pack up some things early or you need to keep some things in storage for a while, we’ve got you covered with our moving storage containers. Wondering how a moving storage container will fit into your moving plan? We provide personalized interstate moving quotes so you can budget for as many containers as you need. When searching for Orlando moving and storage companies, you’ll quickly find that AAA Insta-Move is among the best. That’s because we adhere to a strict standard of industry-leading service. To learn more about local moving from Orlando to Leesburg, or to get a free estimate, just give us a call today!